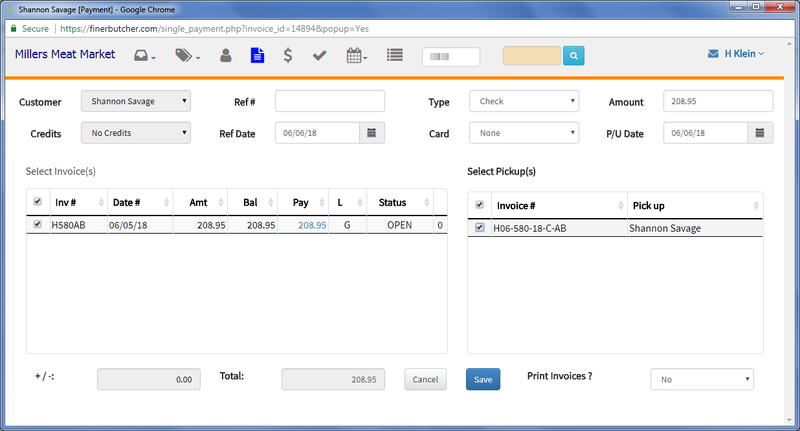 The Invoice list keeps you informed about customers who need to pick up and/or pay ! Keep track of how much you have collected for your hard work. Enter payments and pickup easily when customers arrive. Print a final copy of their Invoice showing their check and balance.